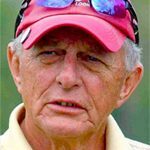 More than 95 percent of golfers will not only never play at the professional level but will never be able to boast they have a single digit handicap and the reason is obvious . . .the inadequacies of our swings. 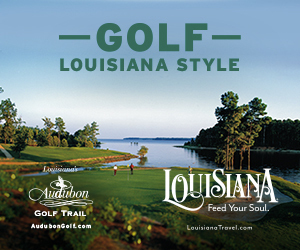 We can improve with lessons and practice and custom fitted clubs can to a degree let us “buy a game.” It’s essential to understand though, each year millions of dollars are spent by equipment makers in the quest to create just the right implements to compensate for if not overcome our swing faults. In fact, this was the original idea behind having adjustable weights in metalwoods and perimeter weighting in irons. Makers of irons use the label “game-improvement” for clubs intended for the typical weekend warrior with features to help correct our faults. Much of the weight in the medium size cavity-back head is pushed towards the edges with lots of flex in the face which often extends or overlaps part of the topline and sole. Game-improvement irons produce more distance, are easier to hit the proper trajectory and are forgiving, meaning they preserve as much ball speed as possible when impact is not exactly in the center of the face. 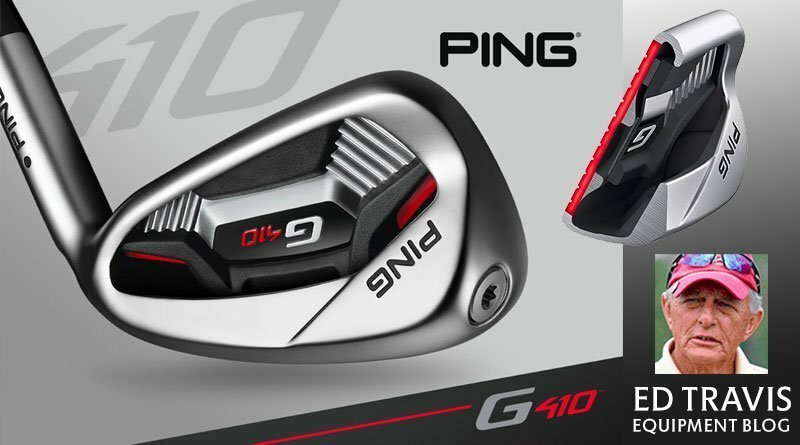 PING’s entry in this category for 2019 are the G410s. They don’t have the look of a classic blade – the topline is still a bit too wide –they are good looking with the head/shaft offset 10 percent less and overall head size three percent less than the 2018 G400s. G410s may never be mistaken for tour blades – they were never intended to be – but are worth very serious consideration for higher handicappers looking to move away from the extreme look of super game-improvement irons and for better players wanting some help with their long irons. 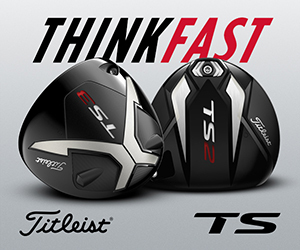 Reshaping was key to the improvements and has resulted in faster ball speeds especially in the lower lofts. PING engineers were able to take weight from the face and move it to the toe and hosel which raised the modulus of inertia (MOI) or resistance to twisting by 8 percent. MOI is a good measurement of how forgiving a club will be. Vibration dampening and improved sound provided by cavity badge in redesigned cavity with undercut top rail. Hydropearl finish helps clubhead smoothly cut through turf. There are four wedges in the line PW, UW, SW and LW and each has a design similar to PING’s Glide 2.0 wedges. Wide selection of aftermarket shafts with no upcharge. Pitching wedge loft is 44.5° and 5-iron is 23.5° identical to the 2018 model G400s. For comparison the players-distance category PING i500 irons pitching wedge is 45° and the 5-iron 24°, the same as the players category PING i210 lofts.